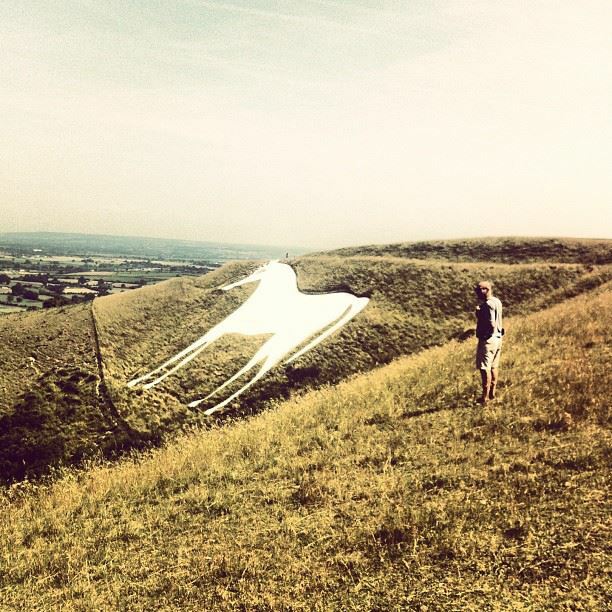 It’s my birthday 🙂 and we have just spent the morning looking at someones’s rather impressive craftwork from many years ago, the largest white horse on the UK, in Westbury. It was amazing to get to see it up close. The eye was huge, and made from grey bricks.